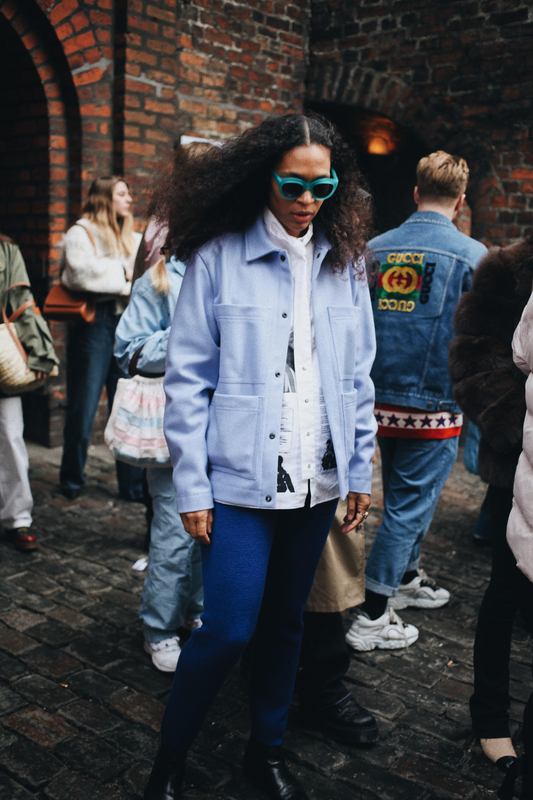 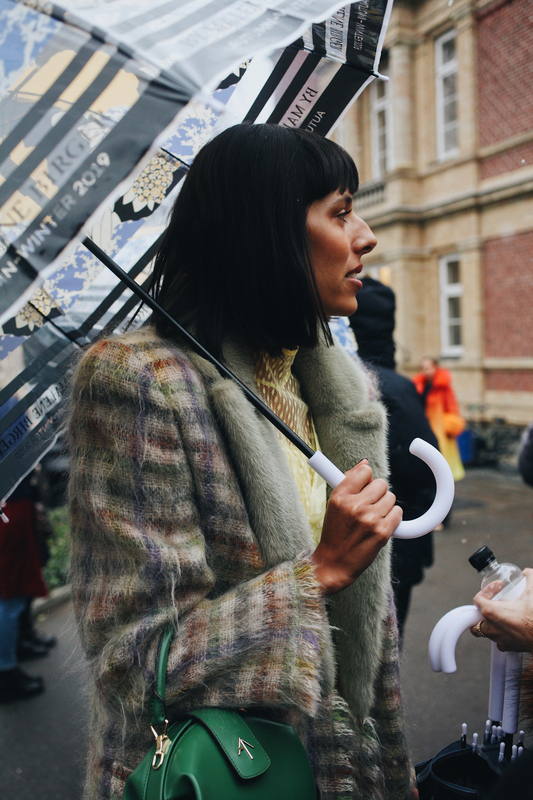 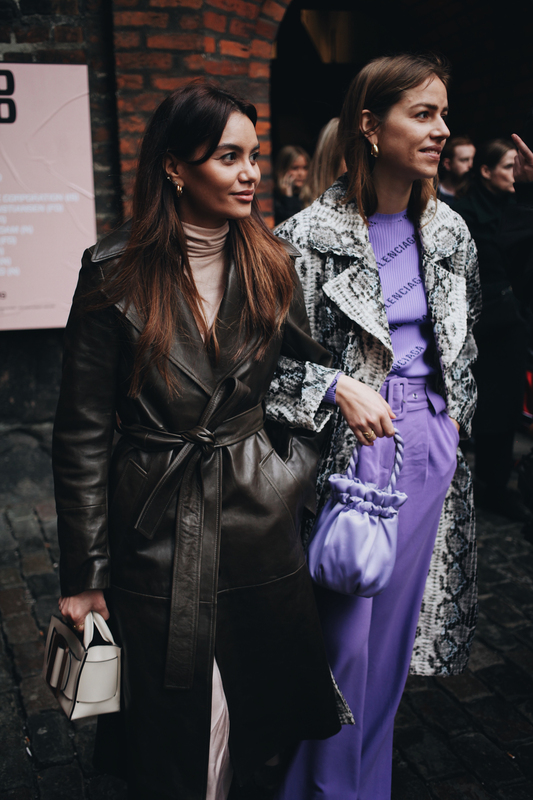 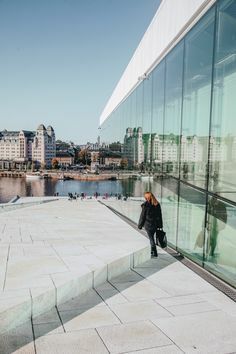 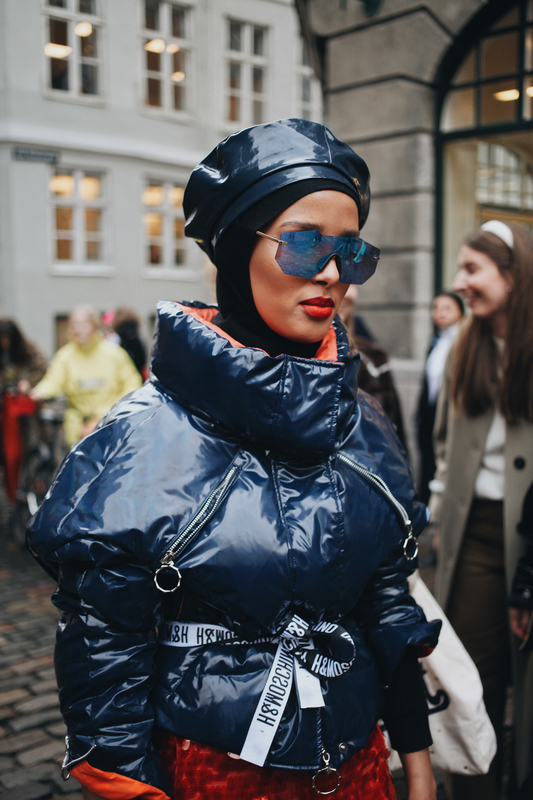 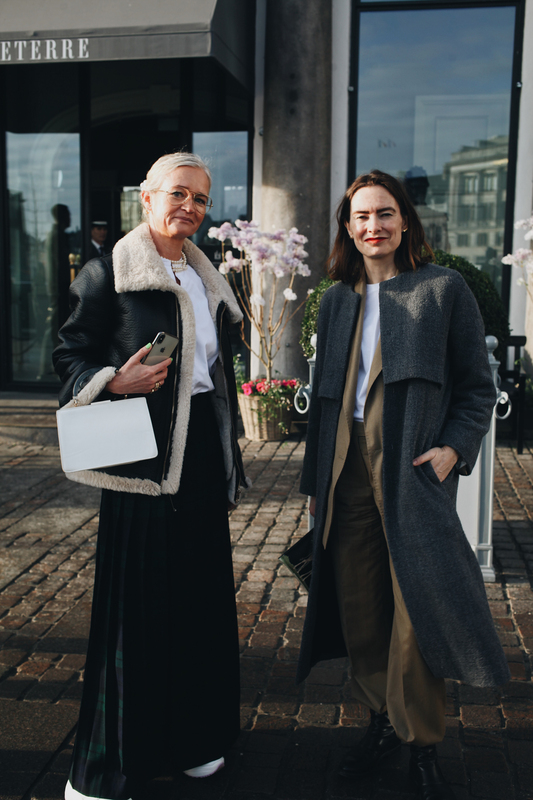 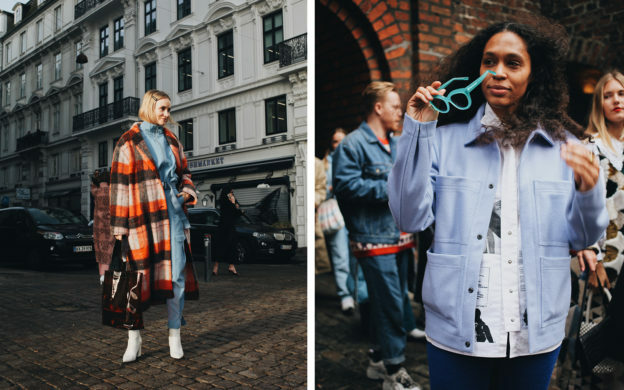 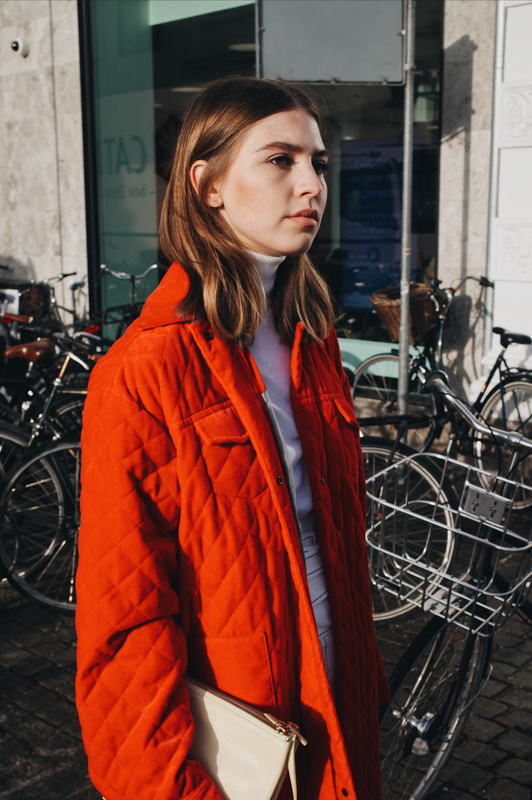 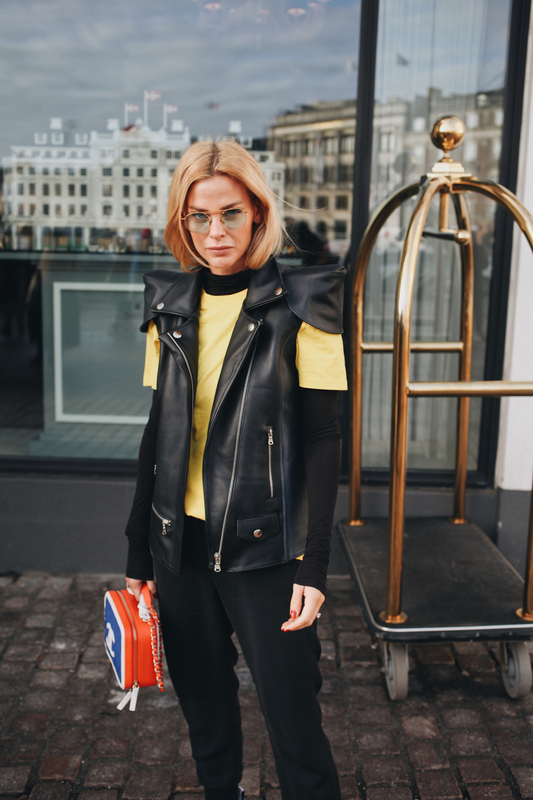 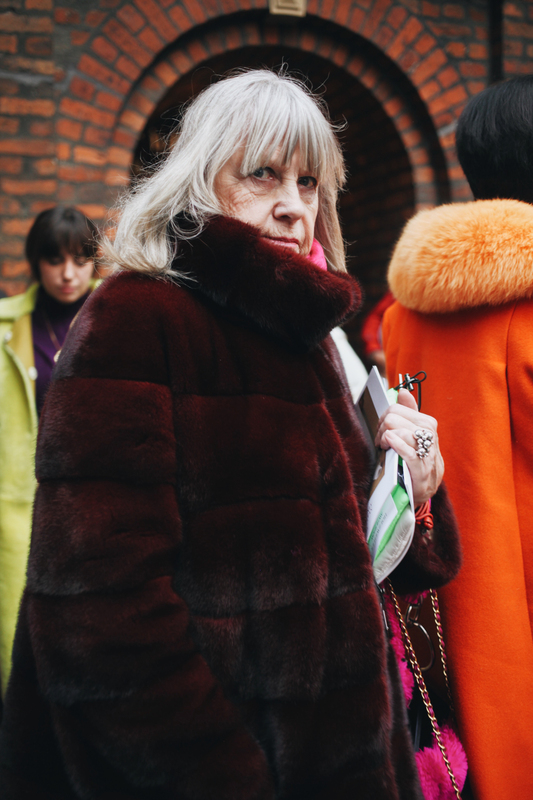 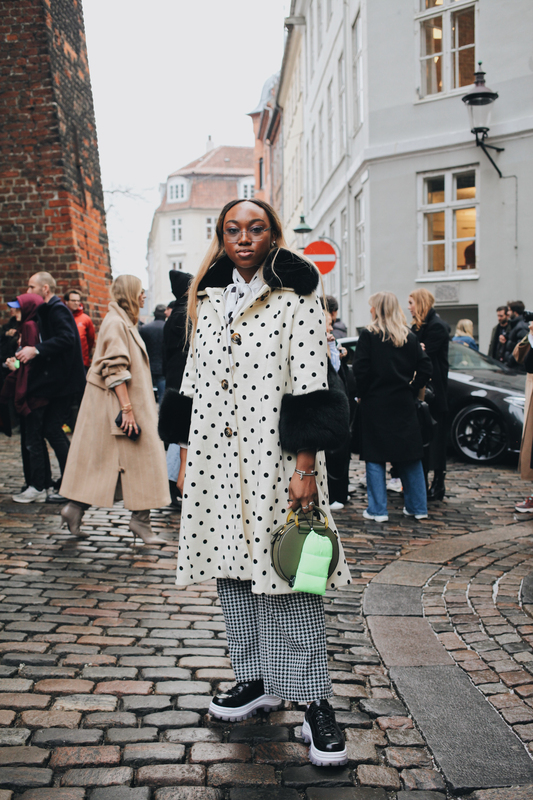 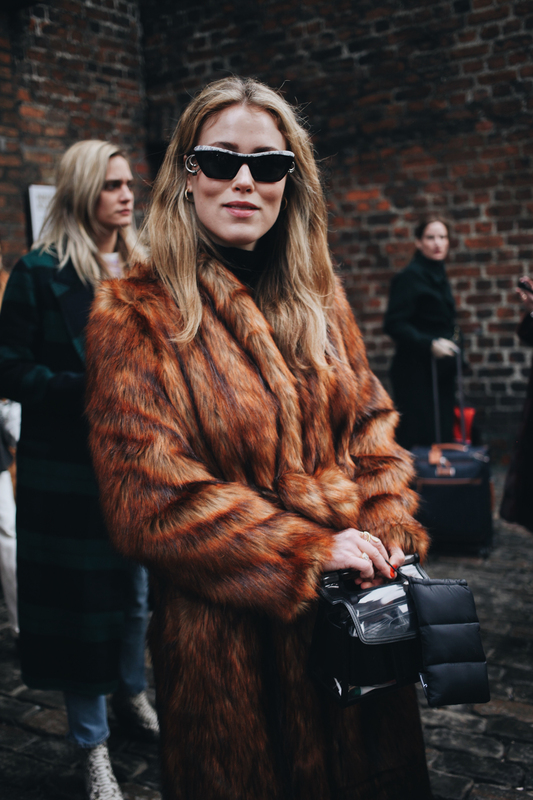 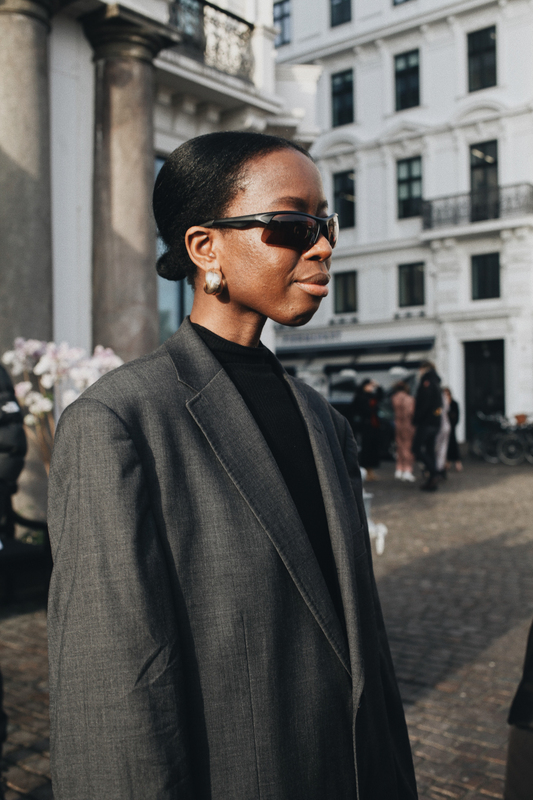 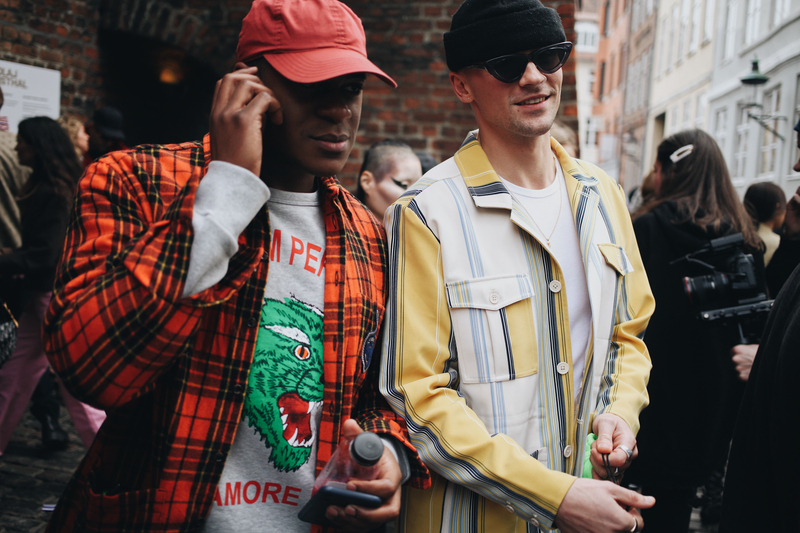 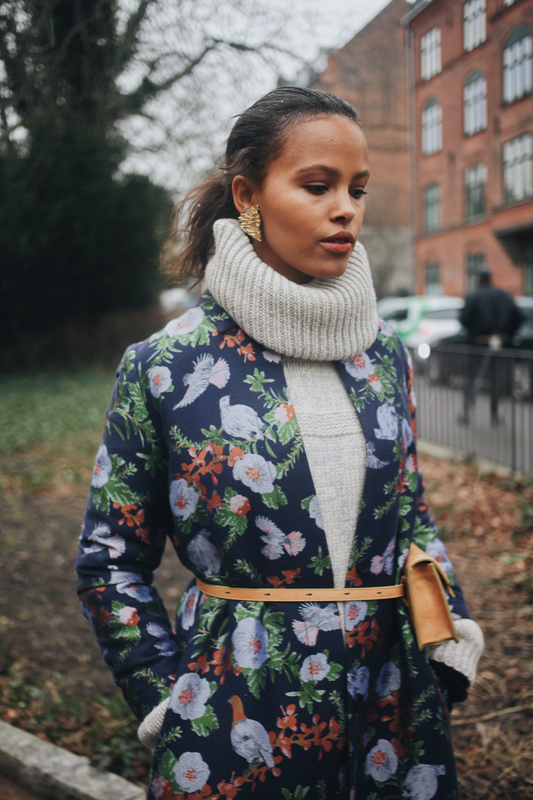 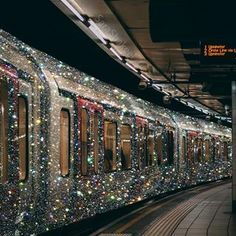 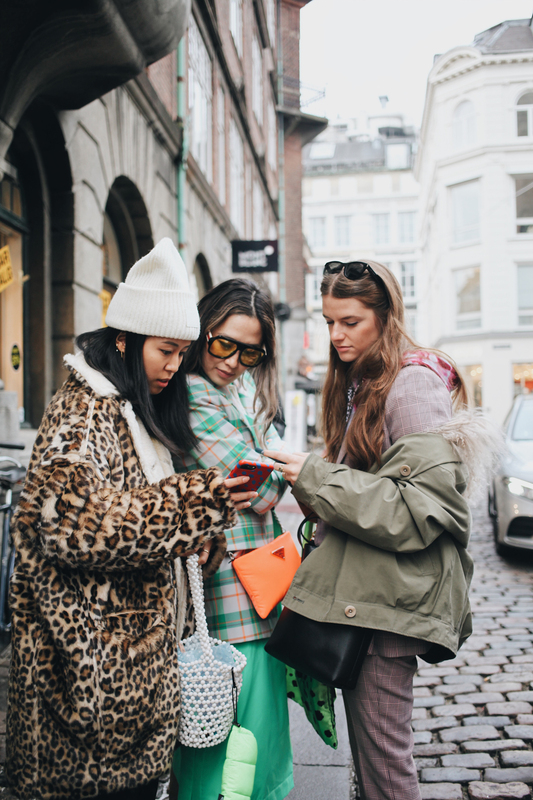 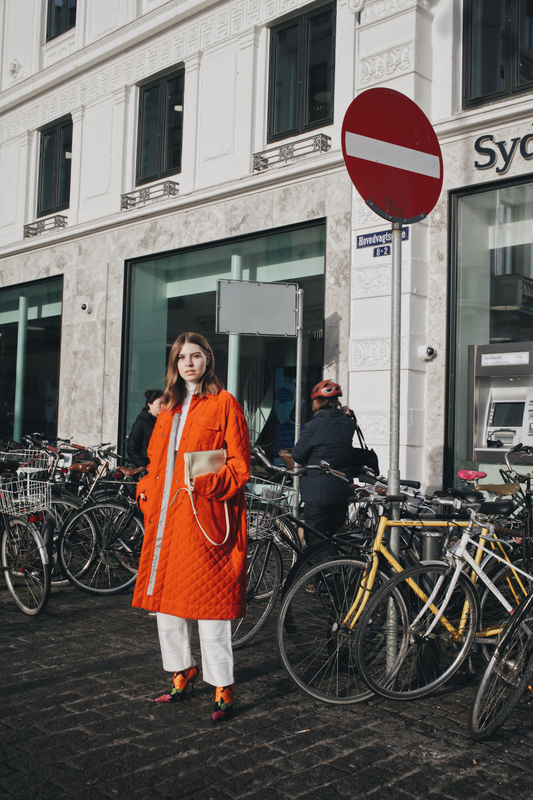 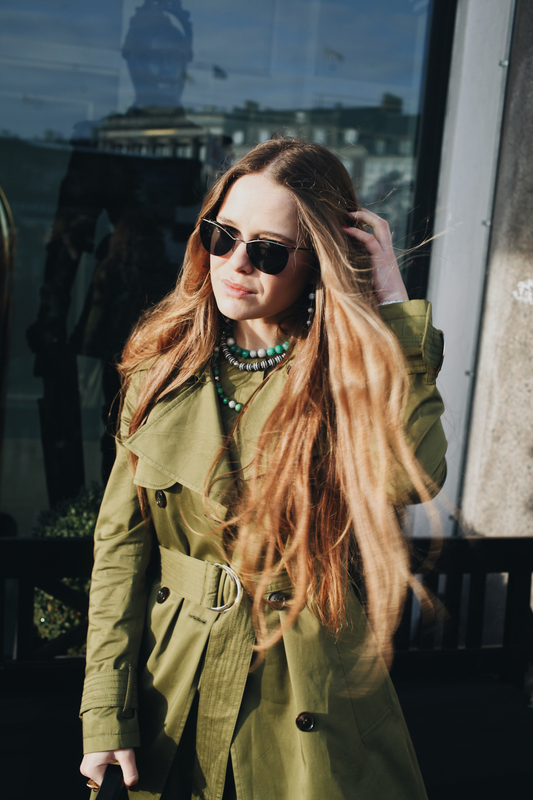 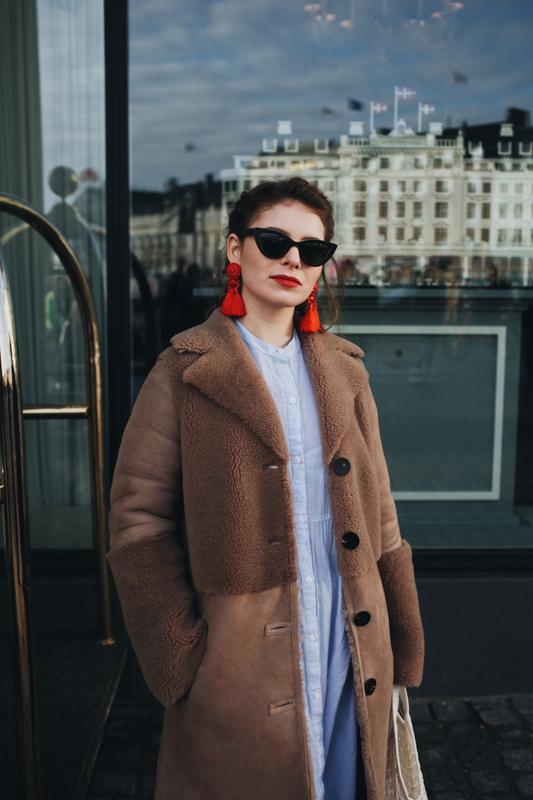 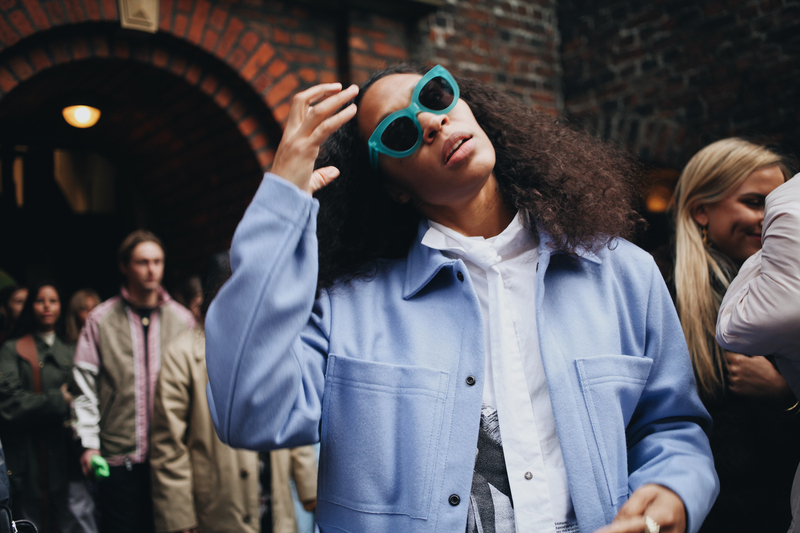 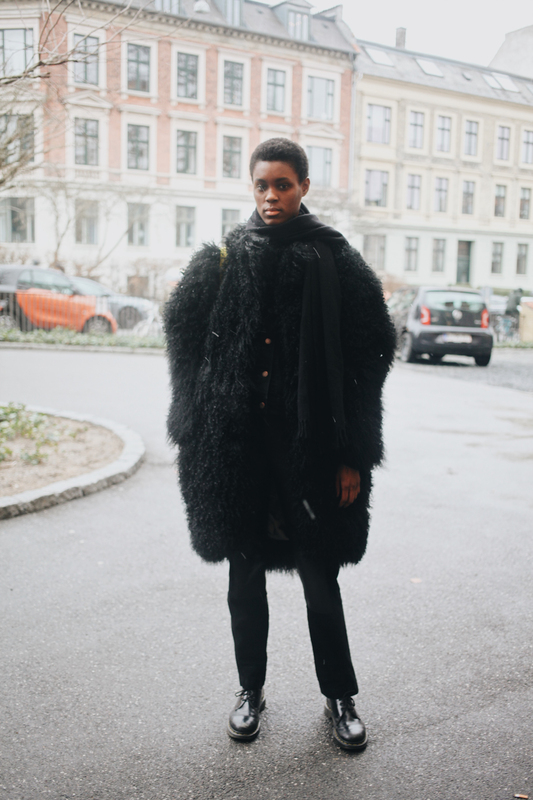 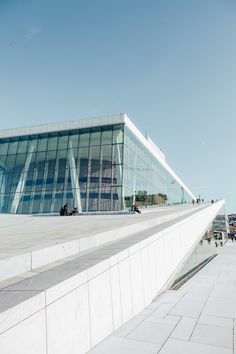 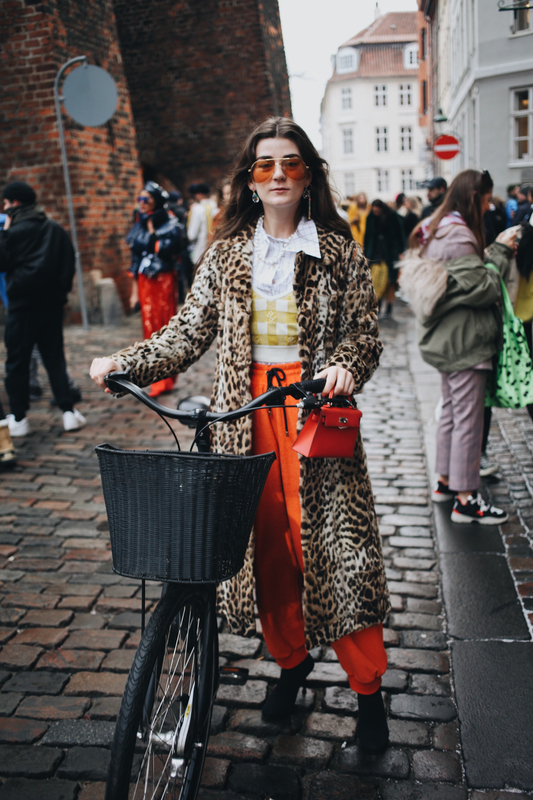 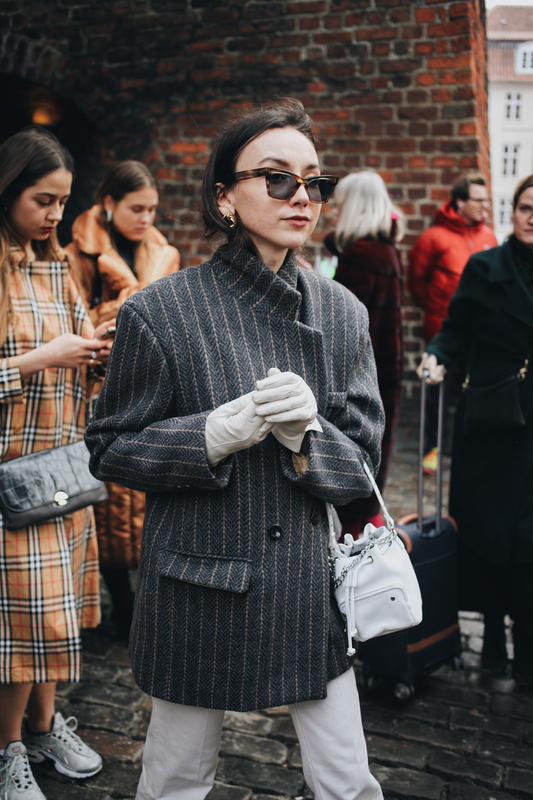 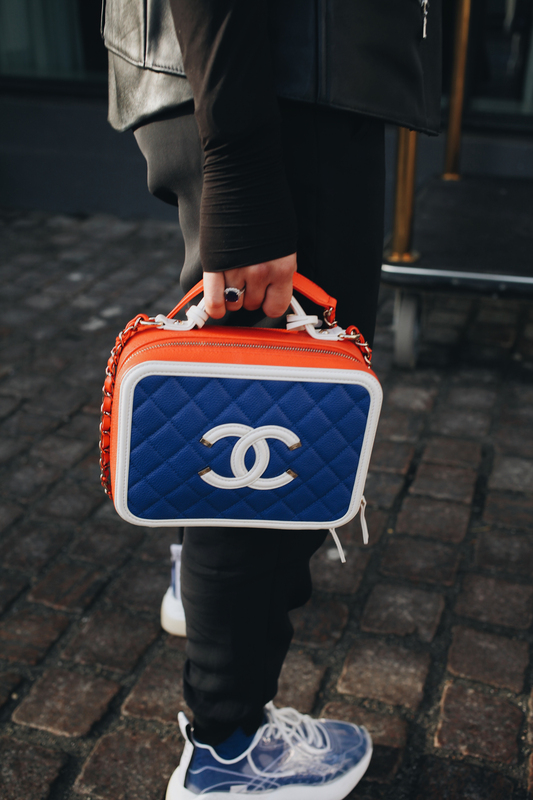 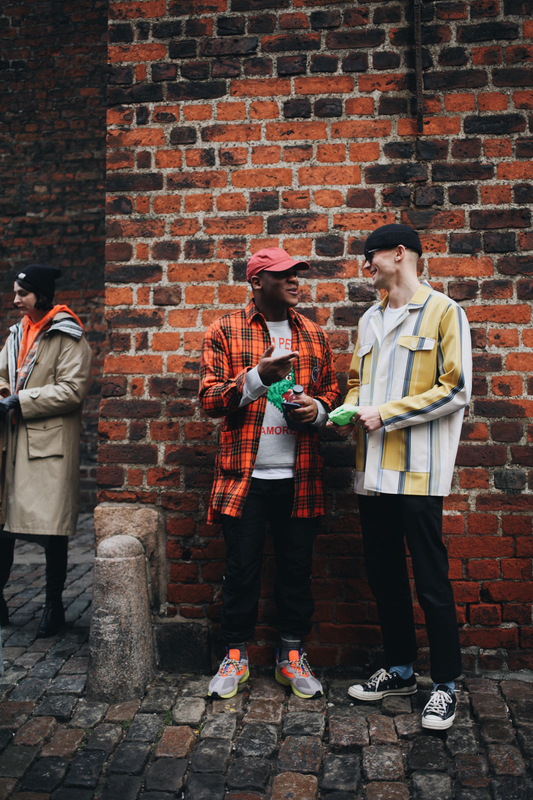 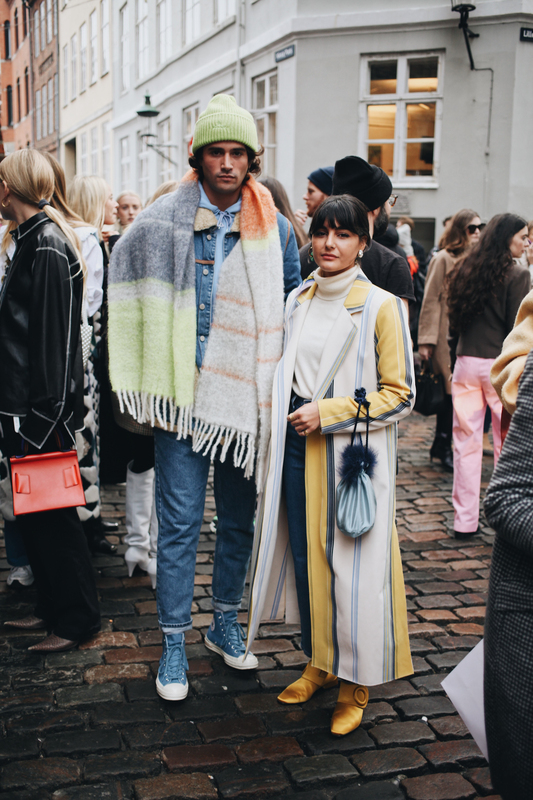 The summer season of Copenhagen Fashion Week tends to get all the glory, but street style from the winter season can be just as exciting. 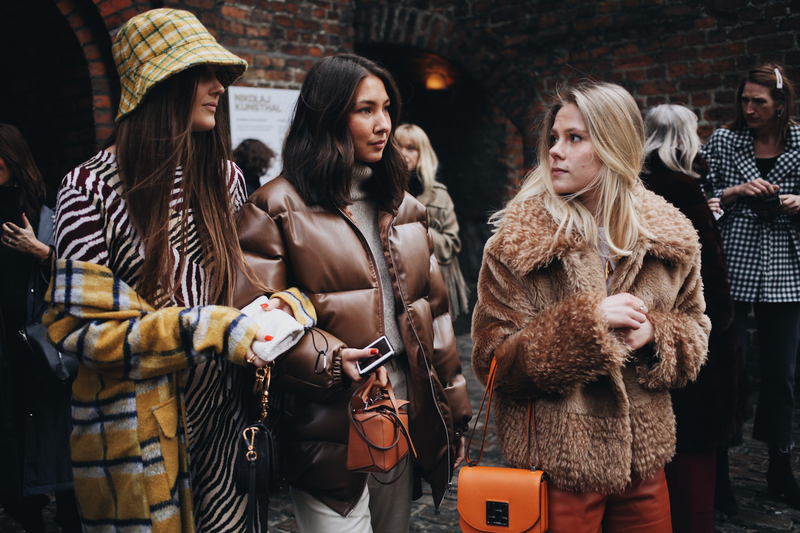 Although the winter style was great on the runways, it was outside of the shows that we saw people having the most fun with their clothes. 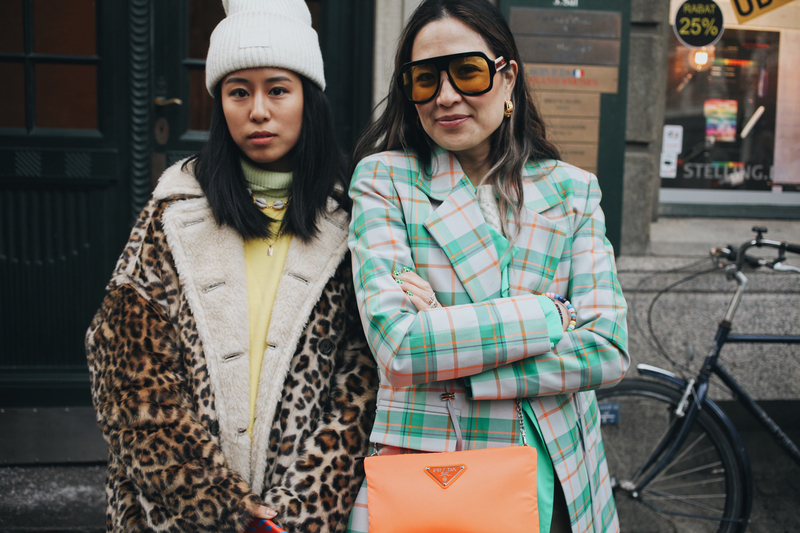 From bright jackets to wild boots and occasionally even sunglasses (for what?! 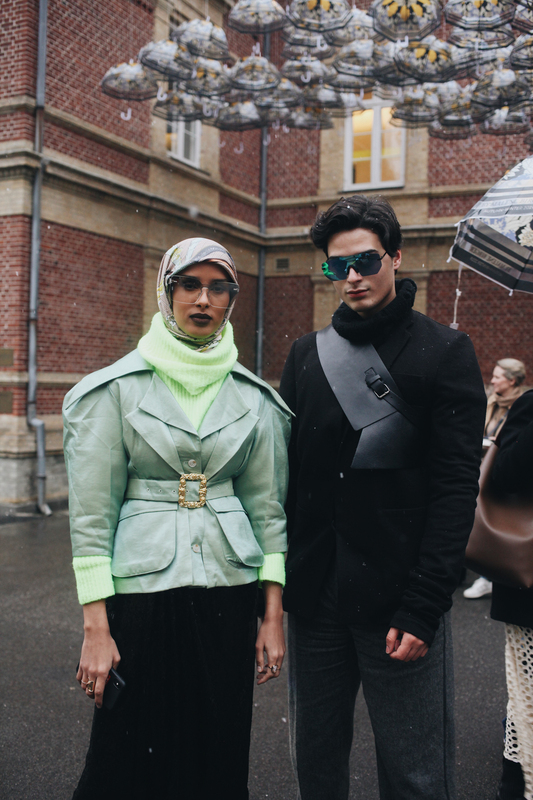 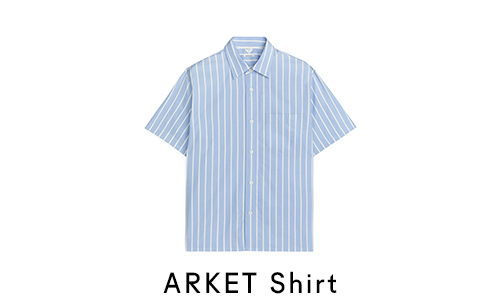 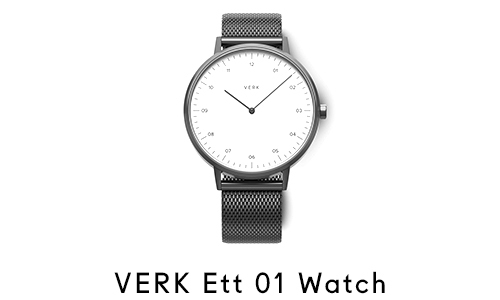 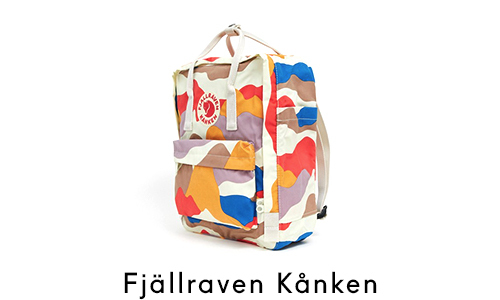 ), the fashion in Copenhagen was a treat.